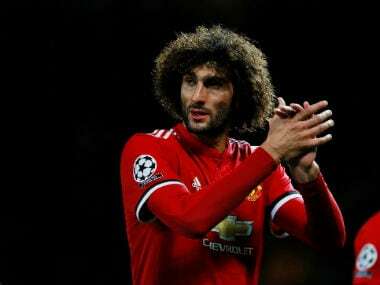 Belgian midfielder Marouane Fellaini will miss Manchester United’s Champions League game against CSKA Moscow on Wednesday. 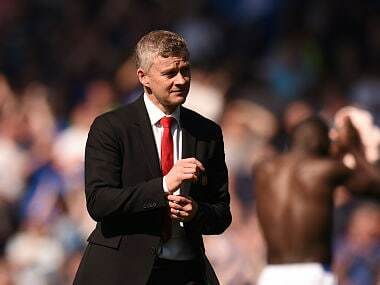 Fellaini has not recovered from an ankle injury he suffered in a tackle by Shane Long in the 1-0 Premier League win over Southampton on Saturday and was not in the squad which departed for Russia on Monday. 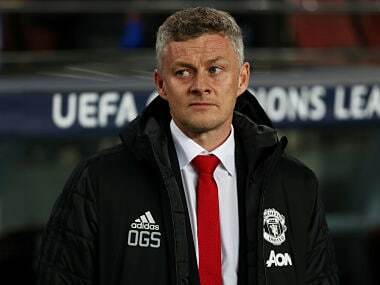 Nemanja Matic, who also suffered an injury against Southampton, flew out with the rest of the squad along with defender Eric Bailly, who could make his Champions League debut for the club. Fellaini scored United’s opening goal in their 3-0 Champions League Group A victory over Basel this month. 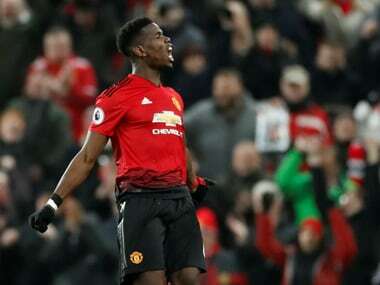 United, who are unbeaten this season and are joint top of the Premier League with Manchester City, are in confident mood for Wednesday’s tie although they will again be without Paul Pogba, who suffered a hamstring strain against Basel and could require surgery. 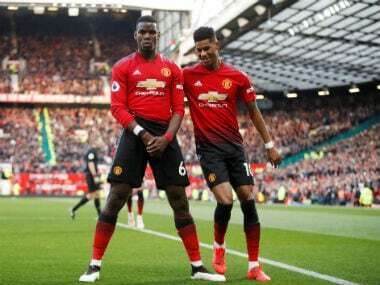 Spanish midfielder Juan Mata predicted United would face “a very difficult game” against CSKA, who impressed in beating Benfica 2-1 in their opening group game in Portugal. ”CSKA Moscow is a classic in European football,“ Mata wrote in his weekly blog. ”They won all their games in the two previous ties before the group stage, which they have started with an extraordinary victory in Lisbon. ”It’s a long trip with two hours of time difference that will demand a quick adjustment.